Welcome! 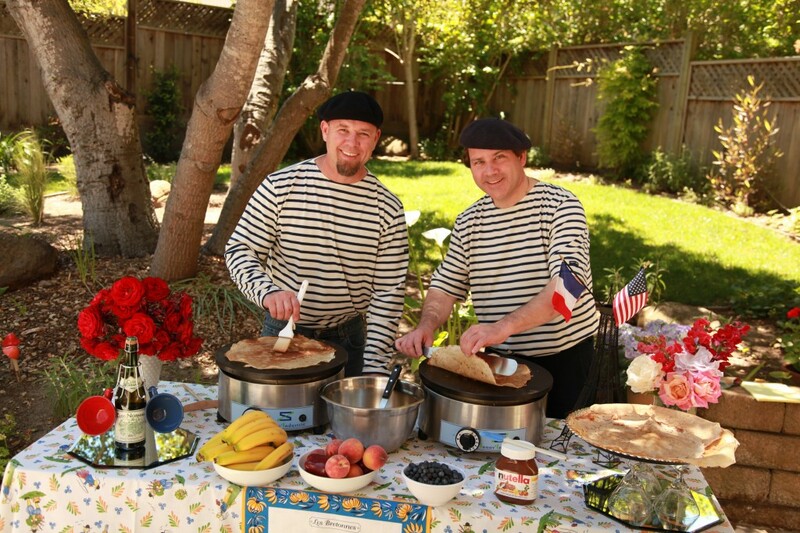 We are Thierry and Daniel, owners of Crepes of Brittany. Our passion is bringing the authentic taste of Brittany-style crepes to the Monterey Bay. Our hope is to take our customers on a quick trip overseas with our deliciously sweet crepes and savory galettes made in the same fashion as they would be in the creperies of Brittany. Come in and treat yourself to an authentic experience!